Low Price Mobile Disco from Alex the DJ Placky Bag. I have been working the North East are since 2009 offering competitive prices. 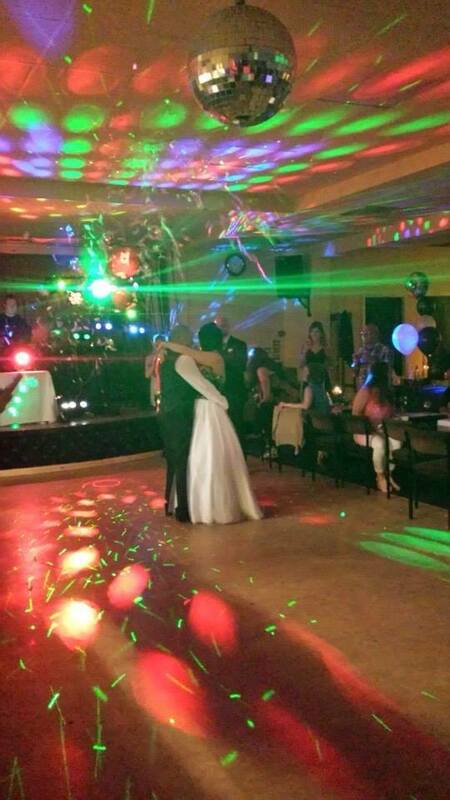 Photography, Lights, lasers, smoke and karaoke are all included in the price. You will be surprised what a great party you can have on a budget.